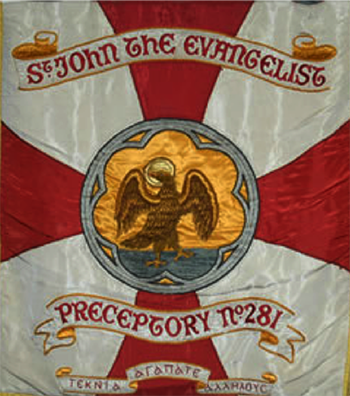 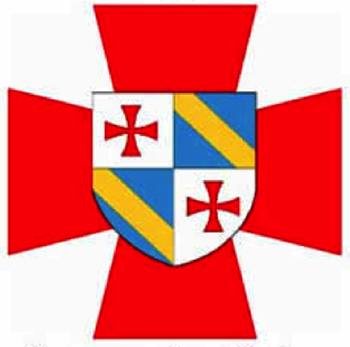 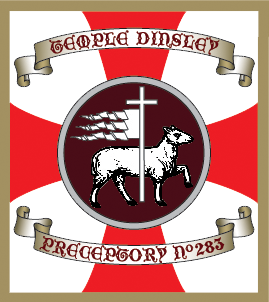 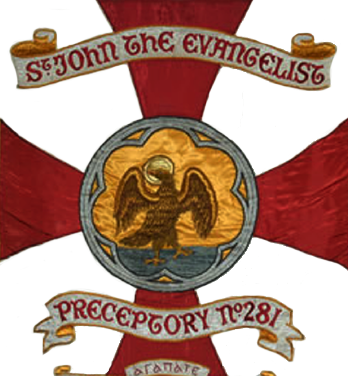 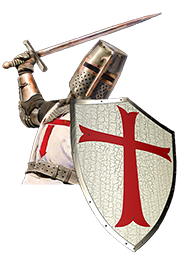 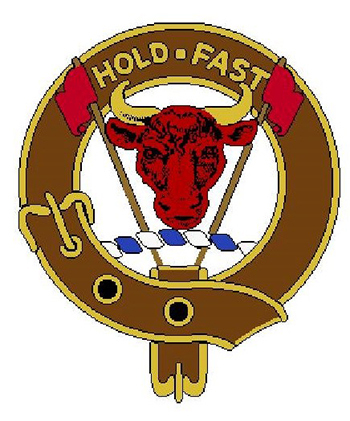 This information is available from this page: Meeting days (hover over banner); maps, directions; contact details (hover over 'contact'); Banner / Preceptory history; Preceptory websites. 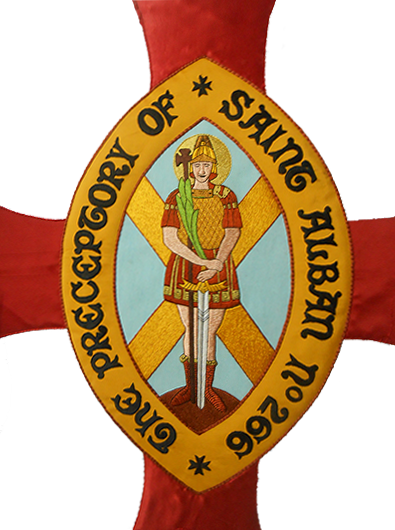 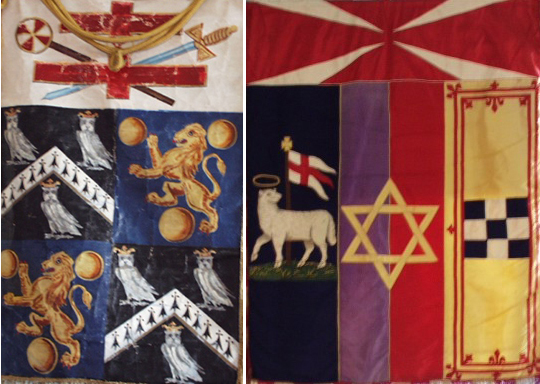 Click on the appropriate links within each Preceptory panel. 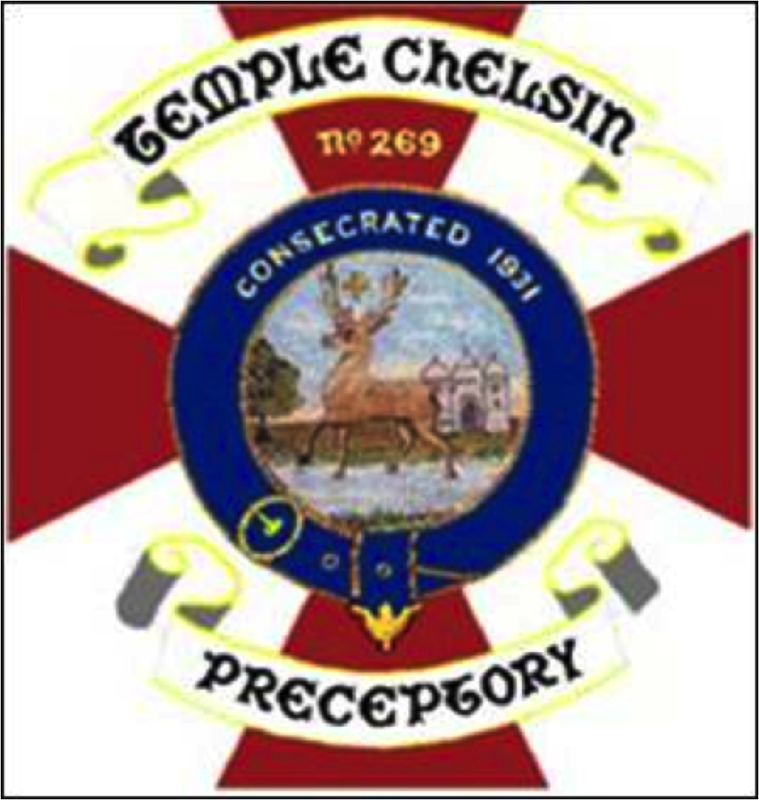    Our contemporary Temple Chelsin Preceptory was consecrated at Mark Mason’s Hall, London, in 1931 by the Most Eminent and Supreme Pro Grand Master, Major General TCP Calley CB CBE MVO GCT. 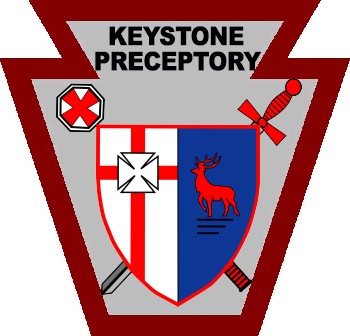 Our first Eminent Preceptor was E.Kt George Pollard. 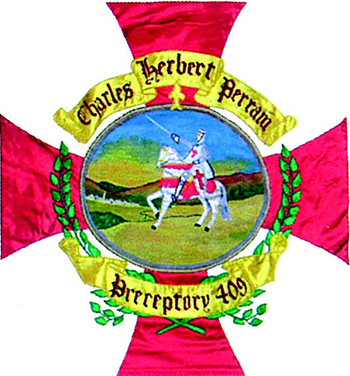 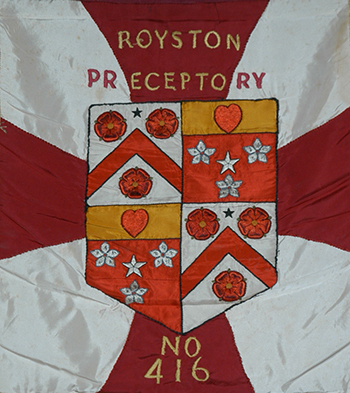 At the Preceptory’s first meeting on 18th March 1832 it was decided that the Preceptory was in favour of petitioning the then Most Eminent and Supreme Grand Master, if supported by the then two other Preceptories in the Province, for the revival of the Provincial Priory of Hertfordshire. 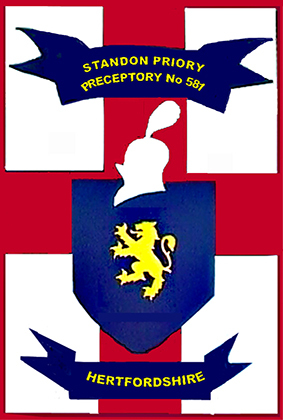 We are a proud and hospitable Preceptory. 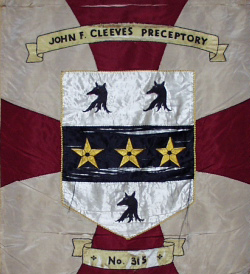 Our charter has been upheld, pure and unsullied, by an unbroken chain of Eminent Preceptors since 1931. 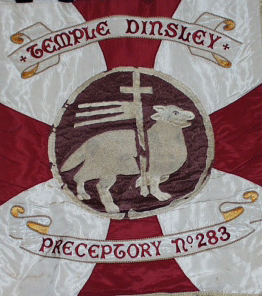 Many well-known masons have been installed as Knights and Eminent Preceptors and we continue to conduct a high standard of work in the Temple, and a diet-challenging festive board. 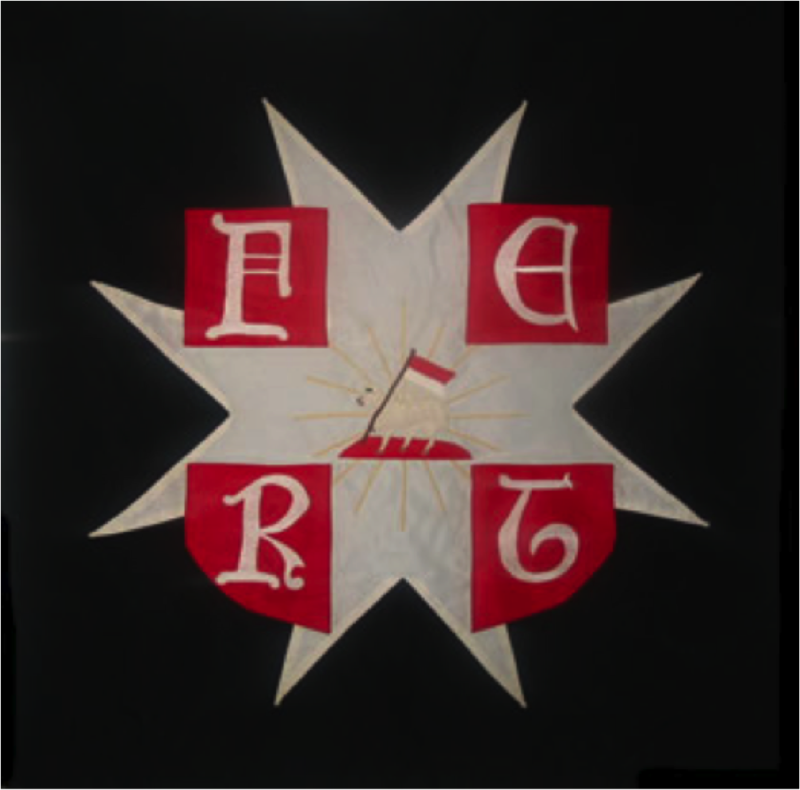  O n   1 1 t h   F e b r u a r y   1 9 7 5 ,   d u r i n g   t h e   y e a r   t h a t   E . K t .   W i l l i a m   P .   W o o d   w a s   E m i n e n t   P r e c e p t o r ,   t h e   m e e t i n g   p l a c e   w a s   c h a n g e d   t o   t h e   M a s o n i c   H a l l ,   R a d l e t t   w h e r e   t h e   P r e c e p t o r y   s t i l l   m e e t s   t o d a y. 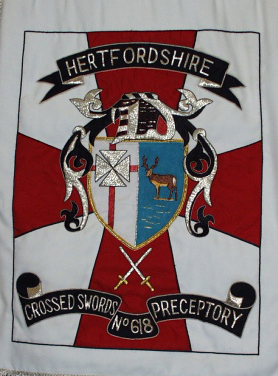  A n   a t t e n d a n c e   o f   n e a r l y   f i f t y   K n i g h t s ,   i n c l u d i n g   t h e   P r o v i n c i a l   P r i o r   a n d   h i s   e s c o r t ,   t o g e t h e r   w i t h   m a n y   o f   M i c h a e l ' s   f r i e n d s   o n   t h e   R i g h t   E m i n e n t   P r o v i n c i a l   P r i o r ' s   B o d y   G u a r d ,   s a w   a   s p l e n d i d l y   p e r f o r m e d   a n d   e m o t i o n a l   c e                                                                                                                                                                                         r e m o n y   f o l l o w e d   a f t e r w a r d s   b y   a   v e r y   t a s t e f u l   a n d   f r i e n d l y   F e s t i v e   B o a r d .   I   a m   s u r e   a l l   o f   t h o s e   w h o   w e r e   t h e r e   w i l l   r e m e m b e r   t h e   o c c a s i o n   f o r   m a n y   y e a r s   t o   c o m e. 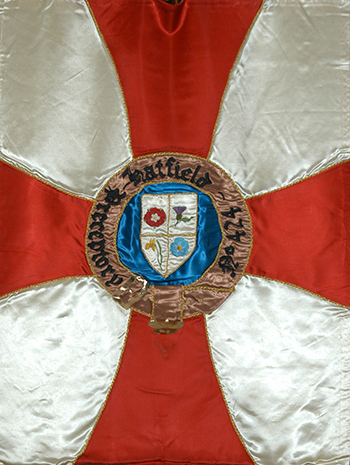  L a t e r   t h a t   s a m e   w e e k ,   o n   t h e   2 6 t h   J                                                                                                             u l y   t o   b e   e x a c t ,   E   K t   R .   W a l d s a x   r e c e i v e d   f r o m   t h e   G e r m a n   P r e s i d e n t   t h e   h i g h e s t   c i v i l i a n   d e c o r a t i o n   o f   t h e   F e d e r a l   G e r m a n   R e p u b l i c   n a m e l y ,   " T h e   C r o s s   o f   H o n o u r ,   f i r s t   c l a s s   o f   t h e   O r d e r   o f   M e r i t "   f o r   o u t s t a n d i n g   w o r k   i n   t h e   f i e l d   o f   D e n t a l   M e d i c i n e .   T h e   s a m e   y e a r   h e   w a s   a l s o   i n v e s t e d   a s   P r o v i n c i a l   1 s t   H e r a l d . 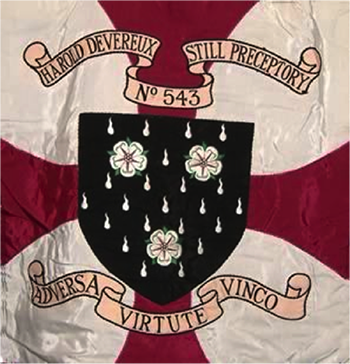 At festive the last toast is always given to the memory of Harold Devereux Still, seated with left hand. 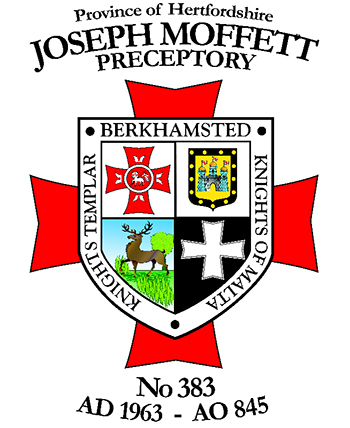  A l t h o u g h   o n l y   a   v e r y   y o u n g   P r e c e p t o r y ,   S t a n d o n   P r i o r y   h a s   a   g o o d   s t r o n g   m e m b e r s h i p   o f   3 5   a t   p r e s e n t   a n d   i s   l o o k i n g   f o r w a r d   t o   a   l o n g   a n d   v i b r a n t   h i s t o r y .